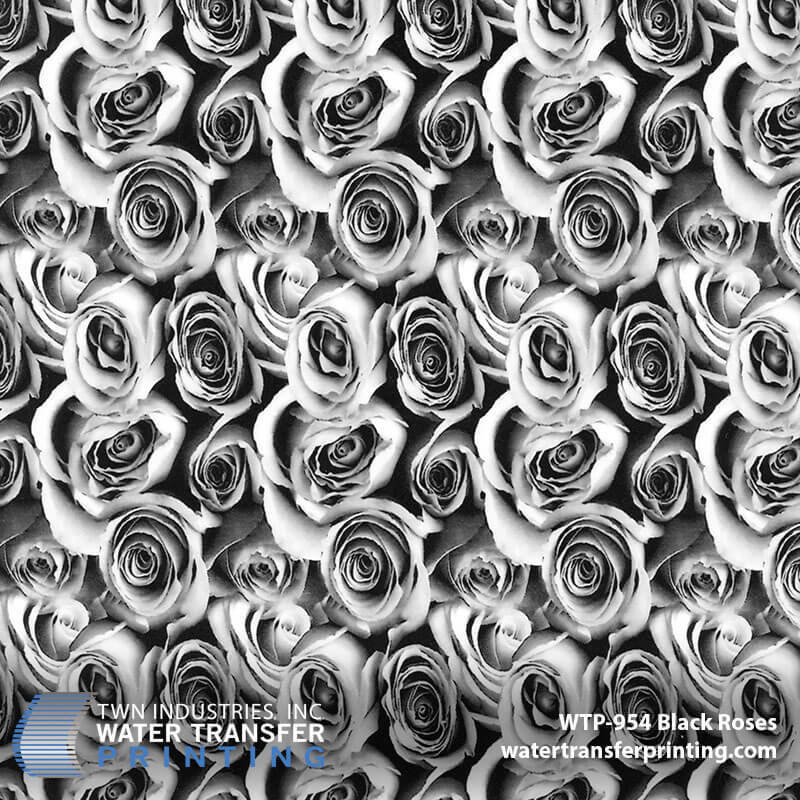 Black Roses is a featured TWN film with a realistic black and white rose pattern. 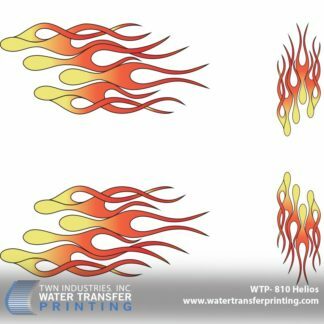 The design is authentically detailed and can fit both small and large-scale projects. A great film for seasonal items, such as Valentines Day. 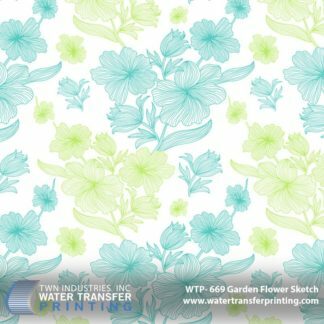 Want to learn more about this featured designer pattern? 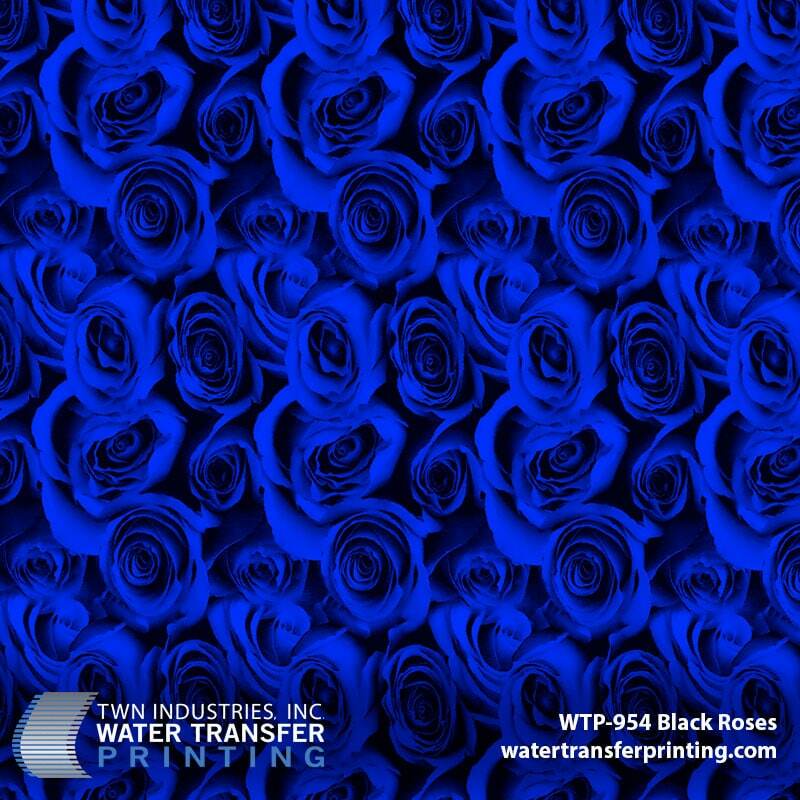 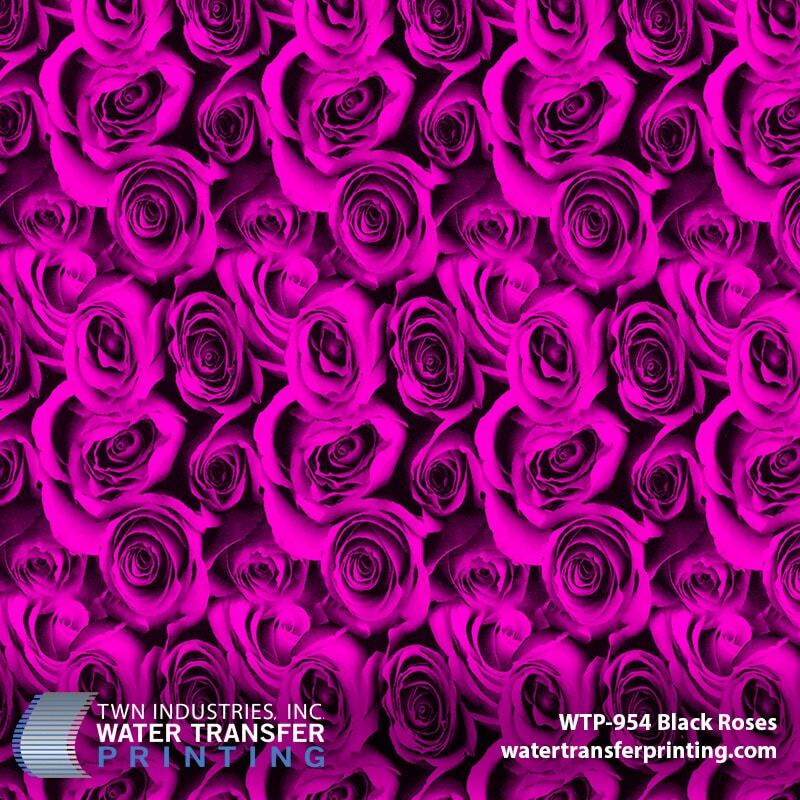 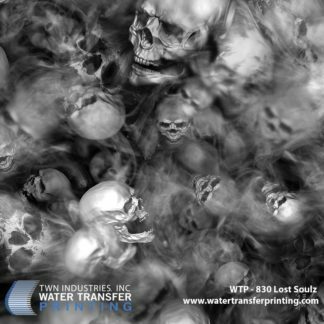 Check out our new press release: TWN Releases a Striking New Black Roses Water Transfer Film. 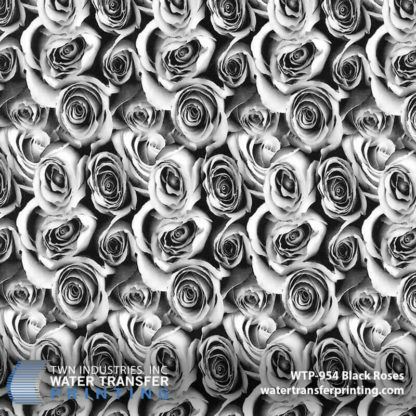 TWN’s Black Roses pattern can be used on a variety of items. 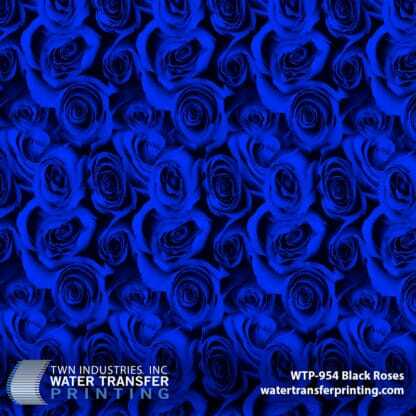 Dark Roses can be for women’s accessories such as phone cases and key chains. This rose pattern can also be used on a number of items for men such as motorcycle parts, valentine gifts, and so much more! 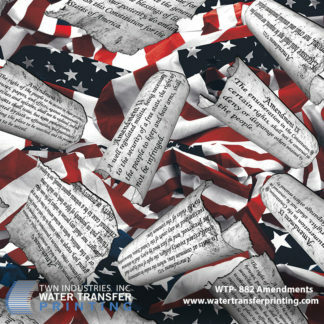 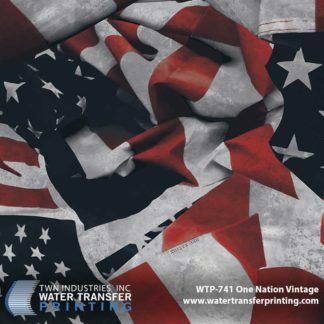 Take your project to the next level with our all-new Black Roses Water Transfer Printing film.